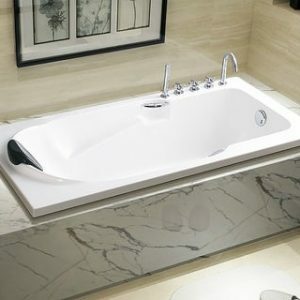 Looking for a space-efficient bathtub that you can introduce to your bathroom without occupying too much room? 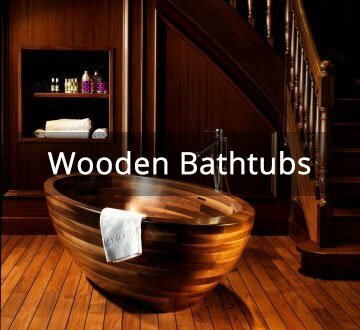 Built-in bathtubs will serve your very purpose. 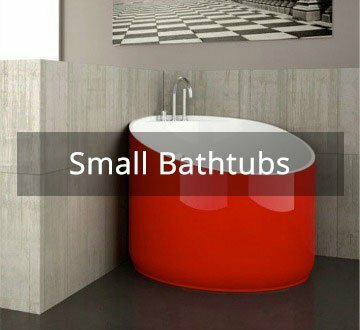 Built into the walls of your bathroom, these bathtubs are space-economical, allowing you plenty of room to work with for your other bathroom items. They also offer greater options in terms of storage. For example, if the bathtub has a sizeable surround, you’ll be able to use these edges for the placement of your shower products. Shelves can also be mounted on the walls beside the bathtub. Installation for built-in bathtubs is also less complex than freestanding ones, and allows the plumbing to be neatly tucked away under the bathtub and out of sight. At SingaporeBathtubs, our built-in bathtubs come in an incredible variety of shapes and sizes, allowing you to customise your bathroom style to a tee. You are guaranteed to find a model that will fit your very own need. Why get a built-in bathtub? 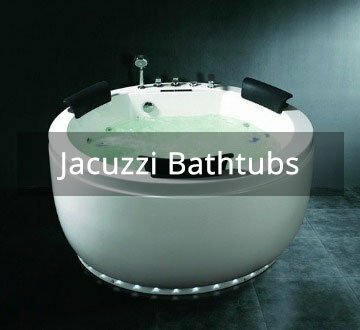 Built into the walls of your bathroom, these bathtubs are an ideal fit for smaller bathrooms seeking a classy look. A large surround allows you to store shower products on the edges, whilst a shelve can be conveniently placed beside the tub for bathroom products.